Here are a few items to add to the home bar (or bar cart) for more festive imbibing. Normann Copenhagen Cork Wine Pourer; $29/set of two. Webstaurant Store's Stainless Steel Utility Pail makes a good-looking ice bucket; $16.50. Sferra's Hemstitched Cocktail Napkins are offered in many colors, including this great chartreuse; $31/set of 6. 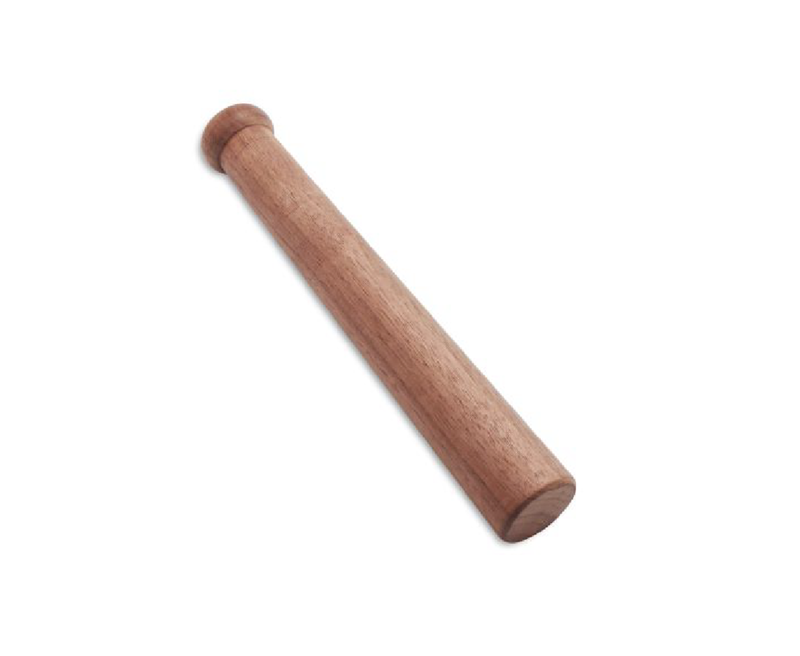 Sur la Table's Walnut Muddler is turned from a solid piece of wood and left unvarnished (periodic application of food-safe oil is recommended); $15. 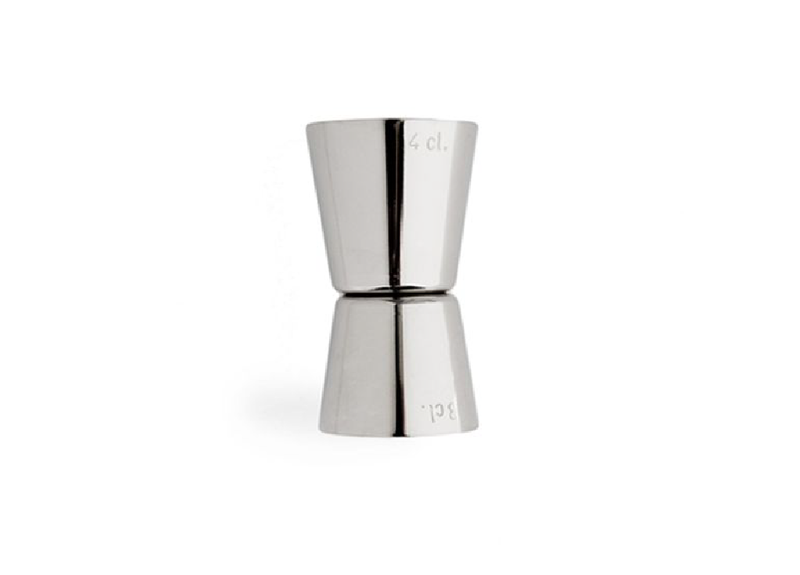 Kaufmann Mercantile's Double Sided Jigger; $19.99. Schoolhouse Electric's solid brass Wall-Mount Bottle Opener; $10. These W&P Design 4.5 oz. Cocktail & Champagne Coupes are great for drinks served straight up; $48/set of 4. 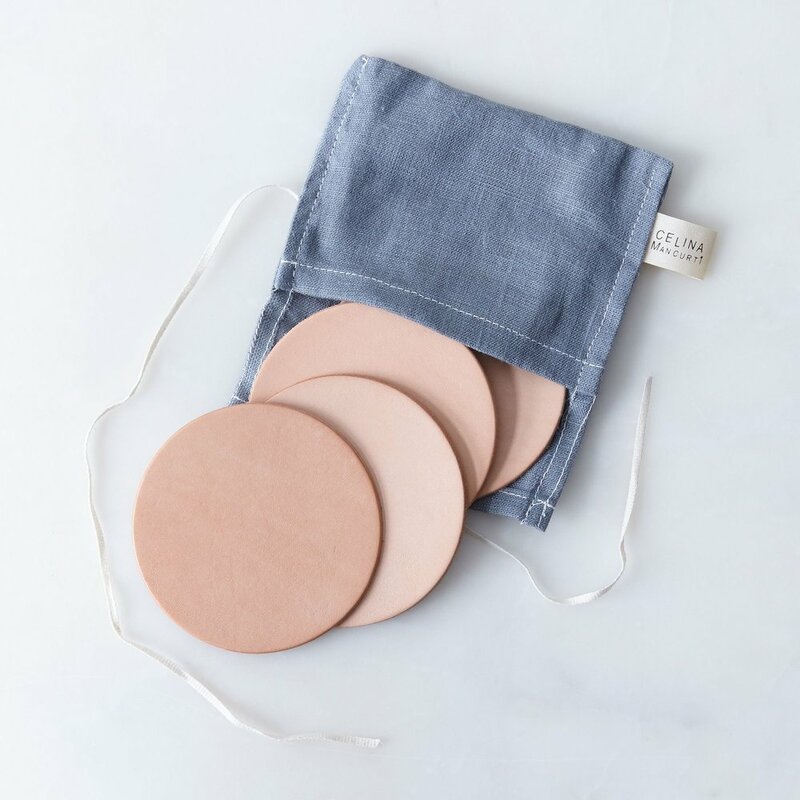 Celina Mancurti's beautiful Leather Coasters age beautifully with use; $28/set of four, $45 with simple stamped monogram.